Jaymin delivers exciting, enriching, and inspiring workshops to college students to set them on the right track for college, career, and beyond! …to name a few! 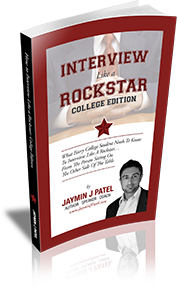 No matter their major, Jaymin teaches students all the right moves to create a ‘Rockstar Trajectory’ in life. 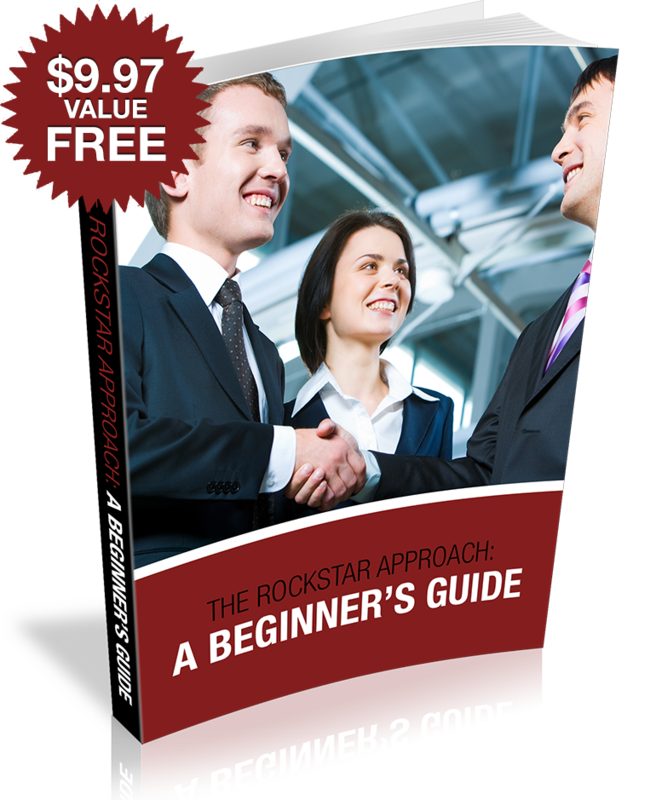 He offers a variety of workshops which book-end the college experience. 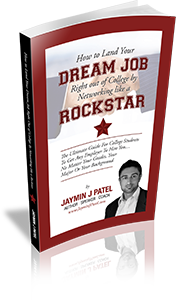 From orientation to graduation, Jaymin is the ideal speaker for your college event. 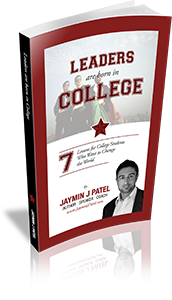 Jaymin is a credible and dynamic speaker who delivers actionable advice with an energy that excites college students. See what students have to say and what Event Coordinators have to say by visiting the testimonials page. … & they ALWAYS OVERDELIVER! Jaymin is consistently asked to do “pre-conference” webinars & workshops for some of the largest Career Fairs in the nation. Whether you are hosting a Fair on campus or sending students to a National Career Fair, Jaymin’s 8 simple rules will help your students stand out from the crowd & make the most of the Career Fair. This workshop will also help enhance your school’s reputation as well as employer relations as companies will be excited to recruit well-polished candidates who make a positive impact during networking interactions! Jaymin was the only non-white individual in his elementary school when he moved in 3rd grade – the adversity he faced became a “defining moment” leading him to inspire his classmates and later on lead the largest student-led diversity initiative at his University. He is now recog-nized as a Diversity Leader in both University and Corporate Settings. …or Physically Challenged, etc. every student represents some kind of diversity that will inevitably lead them to facing adversity. In this heart-felt and inspiring workshop, Jaymin helps students convert these moments of adversity into “Defining Moments” where individuals can be proud of who they are and learn to teach and inspire others. Jaymin was VP of Programs for his Fraternity, a member of IFC, and voted “Greek God” across the Greek System in College. He is also a certified Men’s Initiation Journey Coach who focuses on helping men understand their true masculine potential & purpose in life. In this men-only workshop, Jaymin unveils the historical archetypes of the King, Warrior, Magician & Lover that have persevered throughout history across a myriad of world civilizations. Combining these global teachings with a discussion of the true nature of integrity, Jaymin gives young men today the tools, perspective, and language to stand in their full masculine potential and understand the true bond of brotherhood. There has never been a greater time for these lessons to be shared. Jaymin customizes each of his talks for your specific audience, and will set up a ~30-60 minute discussion before the workshop to ensure the right message is delivered in the right way.